You know I&apos;m a dedicated ski mom. So far this winter I&apos;ve gotten in 19 ski days and have been on the snow for many, many more days to get kids to ski practice and lessons. I&apos;m dedicated to this sport. 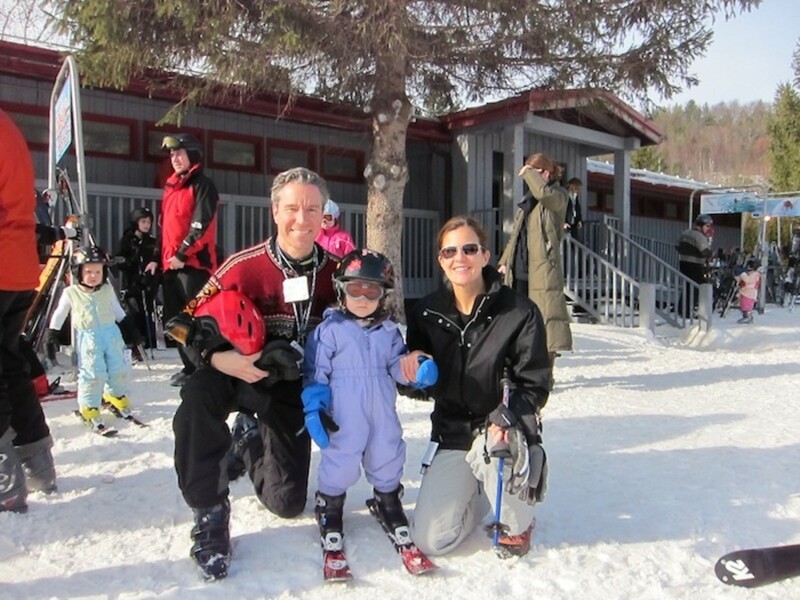 I am often asked by my NYC, Connecticut, and New Jersey mom friends where to ski near NYC. Since I&apos;ve done all the research, I thought I&apos;d share my wisdom for three ideas on where to go this winter if you are looking for a NYC getaway with the kiddos. First, let me talk about my home mountain. I&apos;ve been skiing at Mohawk Mountain since the girls were four and one. Yep, seven years on this tiny hill with a 600&apos; vertical. What I&apos;ve learned is that it&apos;s not about the size of the hill, it&apos;s about snow making. In this area we don&apos;t get reliable snow, so you&apos;ve got to be able to make your own. Mohawk is really good at this. What I love: They are excellent snow-makers, you can count on them to have as much terrain open as possible. What I grumble about: Season-pass pricing. I did the math and a season pass here is as expensive as Crested Butte. Where to Eat: Skip the crowded main area and head up to Pine Lodge for salads, coffees and soups. This is fast becoming our second mountain home. We absolutely love the mountain and the variety of terrain. You can read our full review here. Since that review, they&apos;ve invested even more money in snow-making and grooming equipment. I also love the charming little village of Stratton. 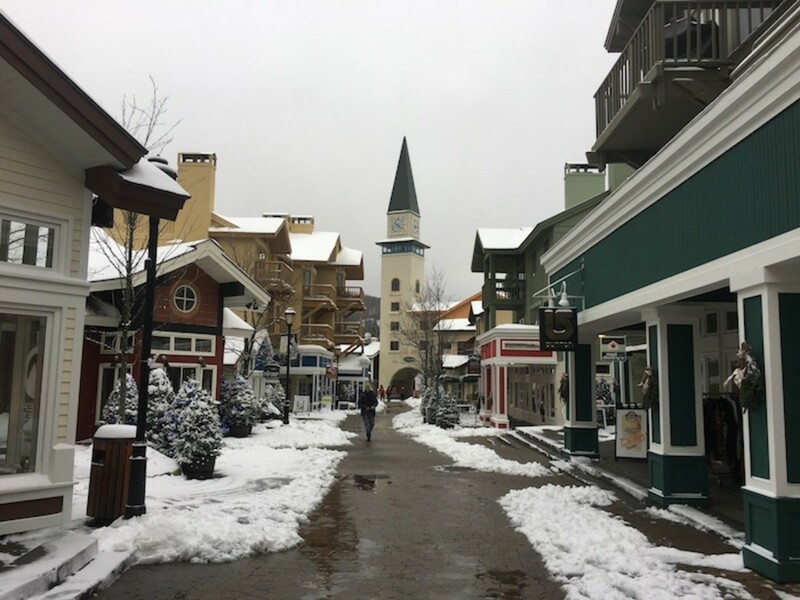 What I love: Challenging terrain, a variety of dining options, and the ability to move skiers and boarders up the hill FAST. Where to Eat:Mountain Smoke at the Mid Mountain Lodge, in general eating up the mountain is smart, as lines tend to be shorter. The limited menu was served by a very friendly staff. 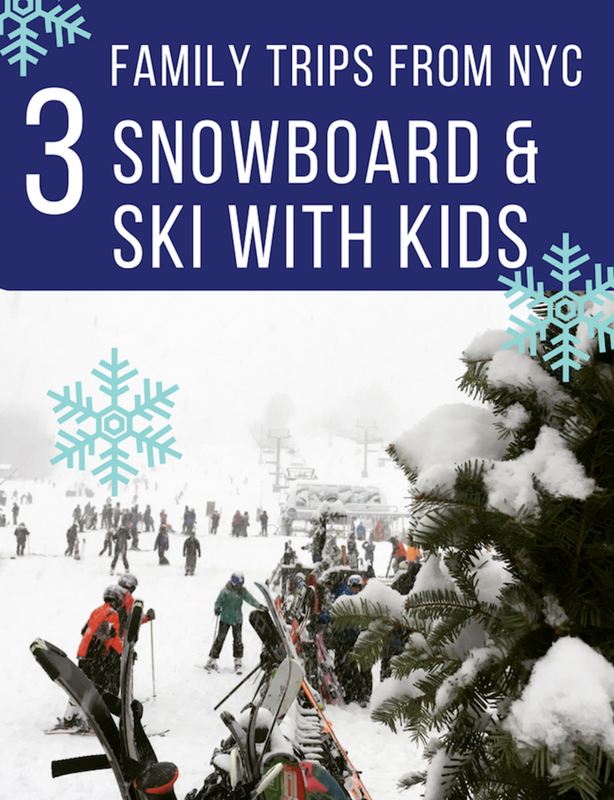 We&apos;ve come to know Camelback for year-round family fun. This is a great spot for a quick overnight from NYC. The PA resort is proficient at getting loads of terrain open and 40% of the runs are geared towards beginners. This is a great mountain to learn on and they&apos;ve got the lessons down to a science--mixing knowledge with fun. 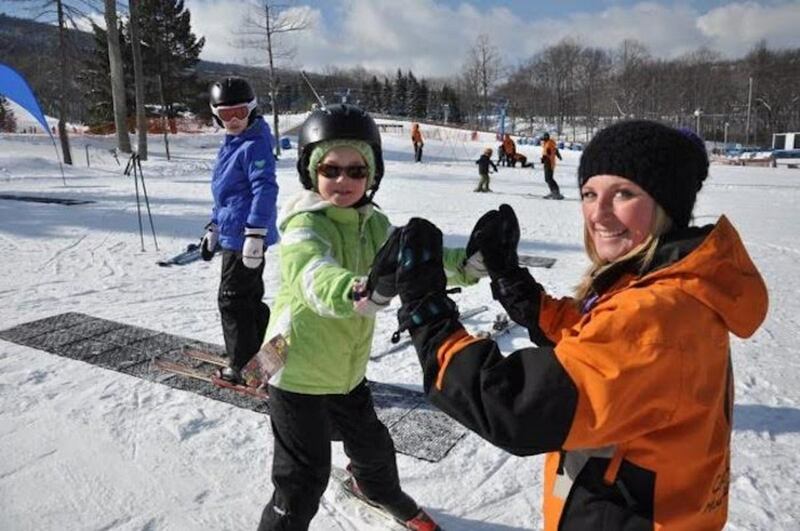 What I love: Our writers love visiting the Camelbeach water park in the summer, but in the winter, this is a haven for families that want to mix skiing and snowboarding with other activities. They have a HUGE indoor water park that is open year round, plus tubing. What I grumble about: It can get crowded, but with all the options available that&apos;s OK, there&apos;s always a choice that will get you on the fast track to family fun. Where to Eat: Nearby desaki is a celebration of food and fire as Hibachi chefs prepare your meals.